A lot of positive vibes have been flowing through here this first quarter at InterCoastal Net Designs. With exceedingly high standards, our team has launched 8 quality websites– all within the vacation rental market. With any redesign process our expert team considers the freshest aesthetic as well as optimizes for the best search engine practices. For North Myrtle Beach and Myrtle Beach, ICND was ecstatic to be given the opportunity to completely redesign 6 websites. 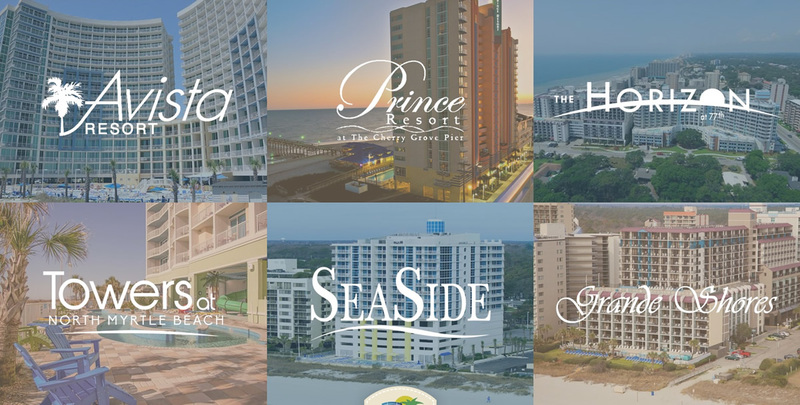 Featuring 6 resorts, Myrtle Beach Seaside Resorts has quickly grown to become one of the premier resort and hospitality associations on the Grand Strand. DeBordieu Rentals, a premier vacation home company within Pawleys Island, also enlisted InterCoastal Net Designs’ expertise to design and integrate a brand new Barefoot booking engine. Highlighting the unique aspects that this luxury colony provides, especially all of their spectacular homes, DeBordieu’s new site enables users to book seamlessly providing a great experience for all. Charleston Coast Vacations, a Dunes Properties company, combines the majesty and allure that is Charleston, SC through their newly designed website. Users and homeowners alike have been overjoyed with the experience this new website provides. Integrating a new Barefoot booking engine, Charleston Coast Vacations continues to lead the pack in the online vacation rental industry for the greater Charleston region.